My two daughters. Tonight, when I returned from the funeral home, I hugged each of my daughters tightly and wept as I did so. I shed tears for Dina who will not be able to hold Tyler again, and I shed tears of thanks for these two precious souls who have been entrusted to my care. I love them fiercely, and today, I gave thanks for their non-stop chatter, clutter, fingerprints on the door, and all of the other little things that sometimes annoy me. This harsh reminder that life can change in an instant made me grateful for every second I have had with my children. Being able to be there for my friend. I am fortunate to have incredible friends who have been there to celebrate the best of times with me and who have been shining lights in the darkness of my depression and anxiety. Dina is one of the brightest lights there is, and I am grateful that she has allowed me to be share in her grief right now. It is a true honor to be trusted with her vulnerability and pain, and I am grateful that I can be there for her now and in the uncertain days ahead. 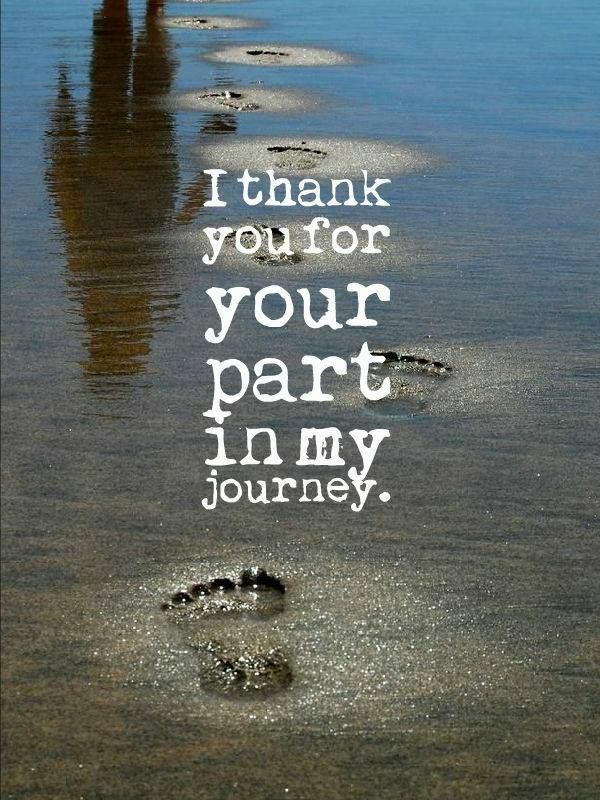 Thank you for sharing your journey with me, Dina. Ordinary moments that suddenly seem extraordinary. It is easy to live life on autopilot and take for granted the people and things in our daily lives. Today, though, routine events, like taking a hot shower, eating lunch with two of my favorite colleagues, listening to some of my favorite music, sipping hot green tea, etc. felt anything but routine, simply because I was alive to enjoy them. I am ending the day smiling through tears, and I am ever so grateful for these three things and so much more. Lovely post at the end of a difficult day. My thoughts are with you. You struck a chord with me in our comment about the fact we live on autopilot, taking for granted the people and things in our daily lives. I was thinking about that today during our 3 hour power outage. It is a privilege to take a hot shower, sip a cup of hot tea, or even to listen to music. Great post. Many , many thanks for your kind words! All of those seemingly little things suddenly become significant when they are gone, and some of the things so readily available and accessible, like clean water and food, are scarce in some parts of the world. Just to be alive is such a gift and a miracle, but again, we often take it for granted. I hope to turn off the autopilot and become fully engaged in my life. My prayers for your friend Din during her time of terrible loss, and gratitude on her behalf that you could be there for her with such a beautiful attitude. Thank you very much; I really appreciate it! This is so sad, it puts everything into perspective. It is unfortunate that it sometimes takes a tragedy to do so, but I know that I will not look at my life the same after this. I am inspired and motivated to live life in the present and to be grateful for all of the big and small things. This is so terrible and it sometimes takes that to realise what we have and not take it for granted. I feel for your friend and noone can change it. It is so very hard though to deal with that! Thank you for your kind words. It is said that losing a child is the greatest loss of all, and after seeing my friend in these initial stages of grief, I would have to agree. Much condolences to your friend for her unspeakable loss. And to you, too, Kristi. Thanks so very much; that really touches my heart! I did something like this last year, but on my Facebook page. It’s so uplifting to find one here on WP. I’m so sorry for your friend’s loss! It has to be devastating to lose a child… I hope that all her friends around her keep check on her for more than the next 3 or 4 days. The hard parts come later, esp. around holidays. Good blog! Many thanks for your sweet words! It has been rough, but I know that this is only the beginning of the grieving process. So glad that you like this blog series about gratitude, as I did it last year on Facebook, too, and I was going to do it this year and at the last minute changed my mind. I feared it may not go over well on the blog, so, I am very grateful for the support and positive feedback. Heartfelt thanks! I too have spent far too much time in a funeral home over the past week. Believe me when I say that friends such as you are what is important to grieving parents at this time. I am very sorry to hear that you have experienced a loss this week, as well, and I so appreciate you taking the time to share such kind words with me. I wish you comfort and healing as you grieve. My heart goes out to you. I am so sorry to hear of the loss of your friend’s child. Many, many thanks, Elizabeth! No parent should lose their child, and I just wish I could do more for her.